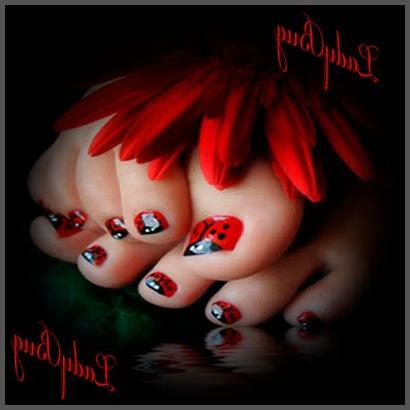 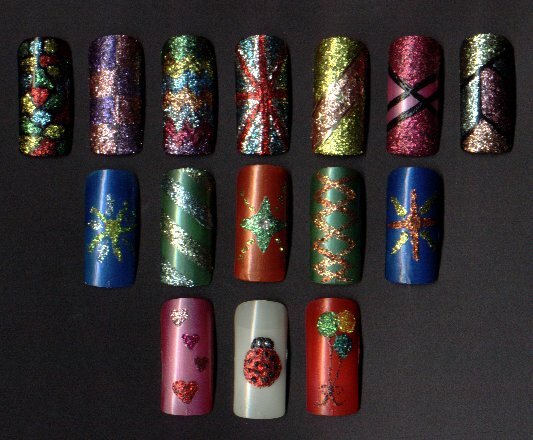 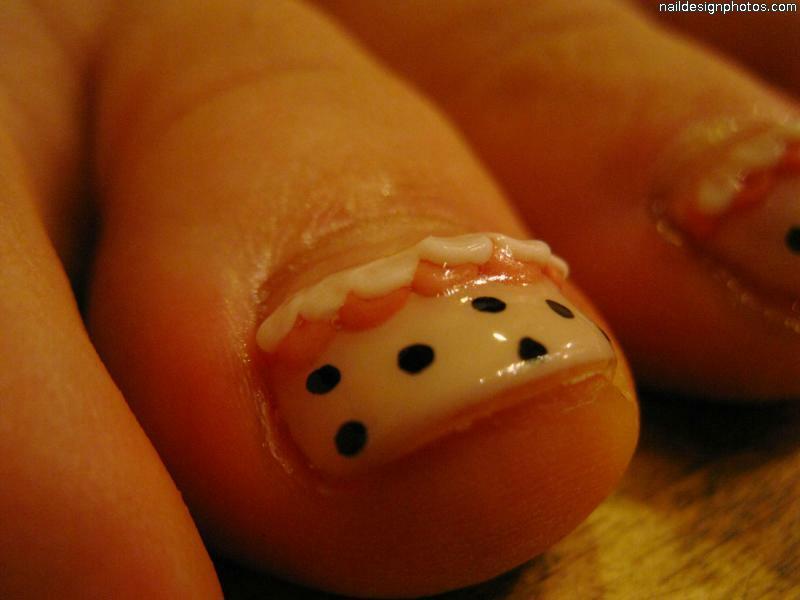 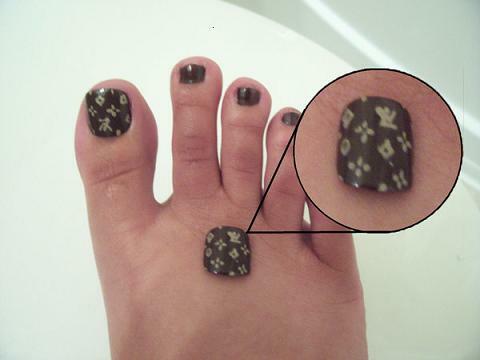 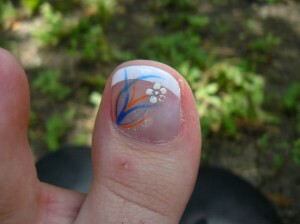 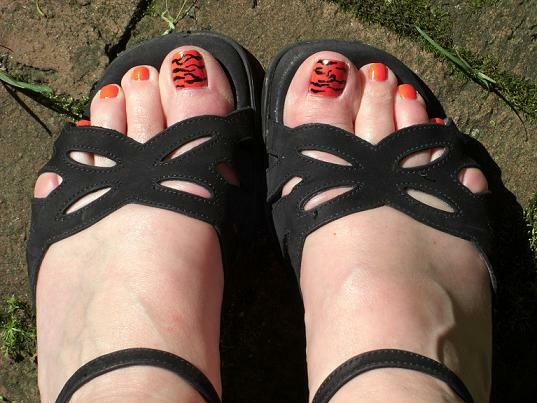 Toe nail art is another form of nail art which is quite hip and makes you stand out. 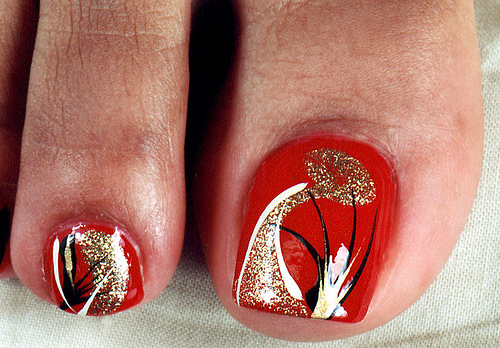 Beautiful smooth and pedicure feet are a dream of every girl. 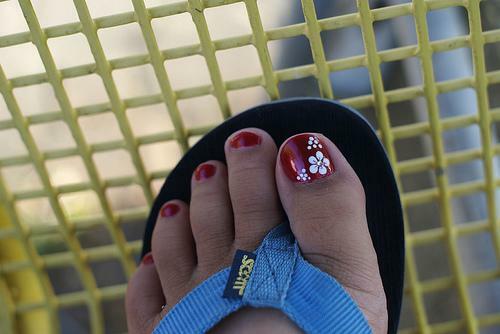 Feet are very important part of your personality after your face. 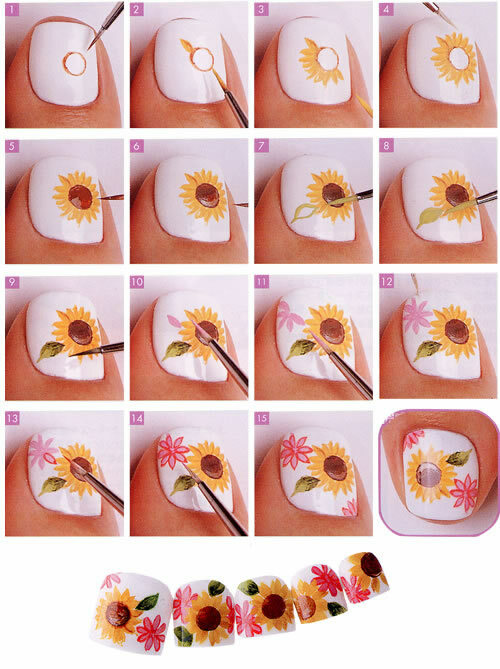 You can create your own designs by mixing up different nail colors. 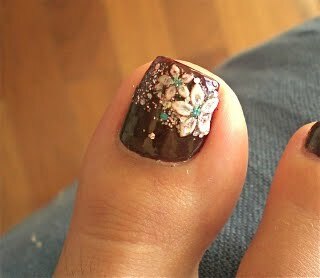 Well trimmed and fine toe nails are essential for this purpose otherwise it won’t give a fine elegant look. 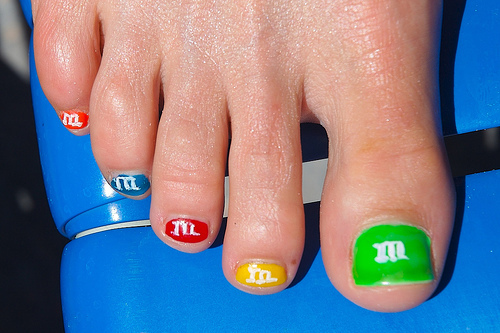 So doesn’t stick to finger nails give your feet a vibrant look by adding colors to your toe nails as well.